We see the results of Australia’s housing crisis played out in the lives of our clients. Over the past decade, both buying and renting have become less affordable – especially for households reliant on social security or the minimum wage. Between 2001 and 2017, the median house price in Melbourne more than tripled. At the same time, average earnings increased by 58 percent. From 2002 to 2017, rents charged for houses increased by 84 percent and rents for apartments by 92 percent. By May 2018, people on Centrelink incomes could not afford to rent any rental properties available in Melbourne. Only 28% of all advertised rental properties in regional areas were affordable for families of two parents and minimum two children with none being affordable for singles or couples on Centrelink incomes. 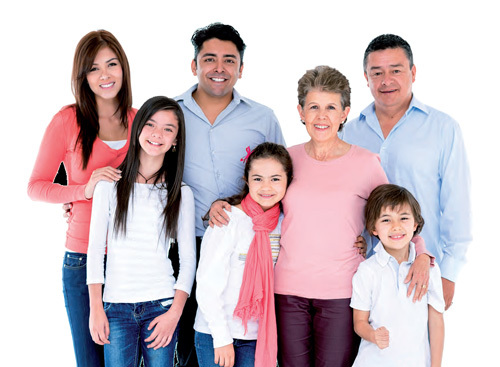 As a service to these people, in November 2013, Baptcare Affordable Housing Ltd. (BAH) was launched. 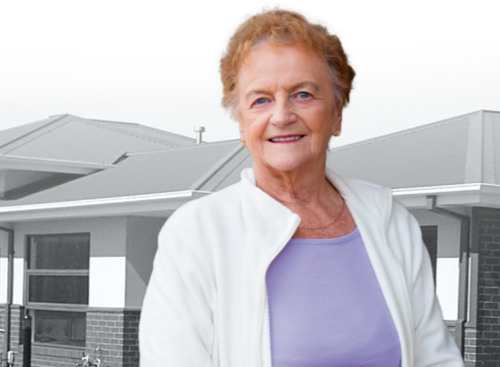 BAH now manages a total of 90 housing units in the Western Suburbs, Norlane and Boronia. These provide financially disadvantaged people a home from which they can access a range of services including education, training and employment. Units are available to financially disadvantaged older people and people who earn a low income, are eligible for a health care card, have assets totalling less than $34,000 and are able to live independently. In May 2018, there were almost 35,000 Victorians waiting for public housing with many more on waiting lists of community housing providers. Baptcare is keen to increase its affordable housing and has further projects in the pipeline. We are interested in partnering with others, especially churches. If you have land, existing buildings you are using to house disadvantaged people, or would like to get involved in any way, please contact us. As well as providing affordable housing, BAH also advocates for the disadvantaged people in our community.